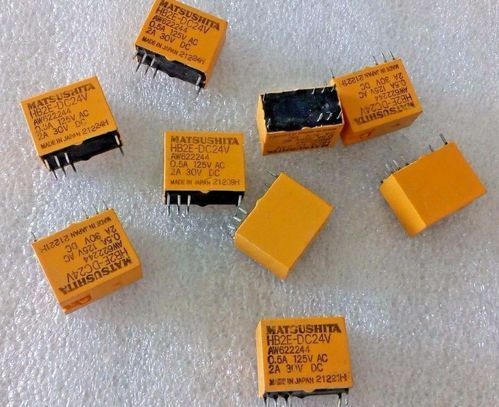 At Adatronix (p) Ltd. we stock different types of Relays. We deal with several manufacturers such as siemens, aromat, songle, elesta, takamisawa, panasonic, good sky and many more. This is a new never used quad relay module used on trane chillers with adaptiview or ch530 controls.